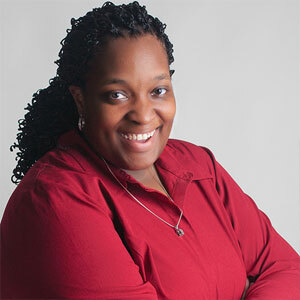 School might be out for the summer, but learning never stops when Tamika D. Williams is around. She’s a photographer and a working designer, and is an associate design professor at Alabama A&M University who is responsible for coordinating the graphic design program for the school’s visual art department. A large chunk of our conversation is about design education at HBCUs, but we also touched on diversity in design academia and talked about what students need to do to succeed as professional designers. Tamika’s enthusiasm and dedication to the craft of design is really inspiring, and I’m thrilled to share this conversation with you all. Enjoy!